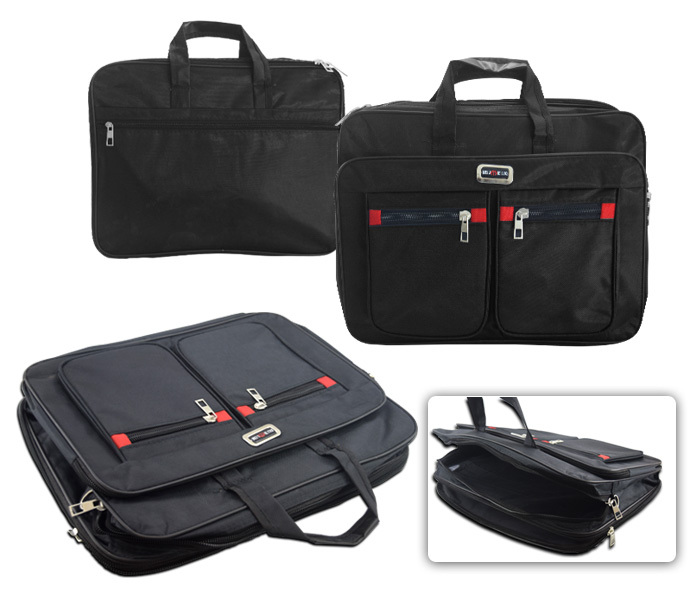 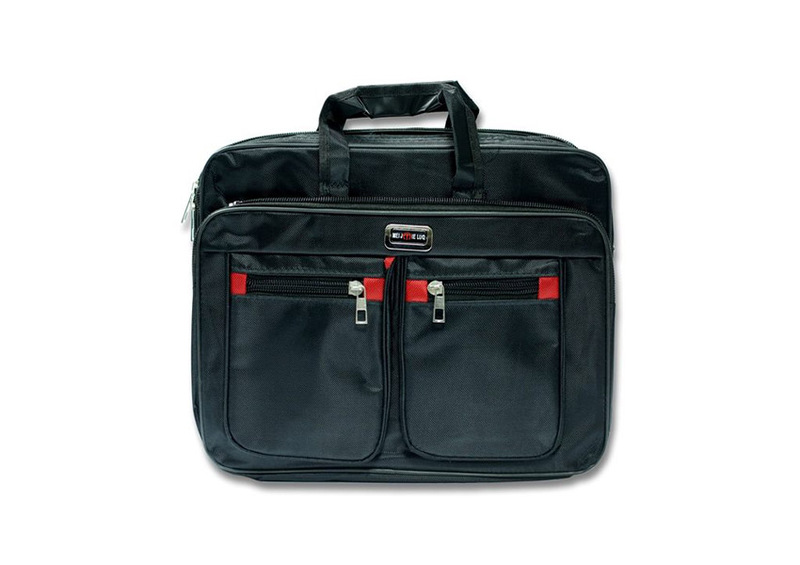 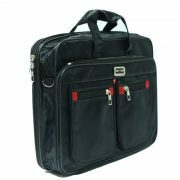 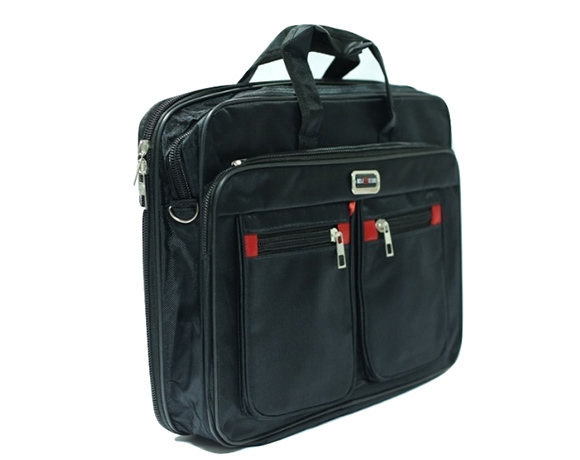 Keep your laptop safe and protected wherever you go with the Professional Laptop Bag. 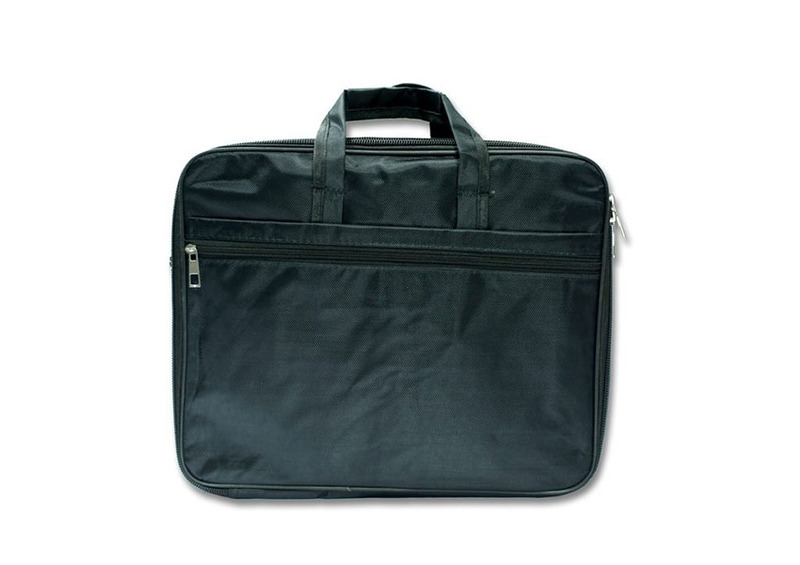 Featuring several exterior pockets, it offers adequate space to store a range of items such as tablets, chargers, USB drives and headphones while the back pocket can hold documents, papers and files. 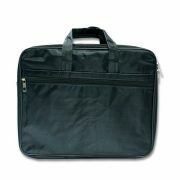 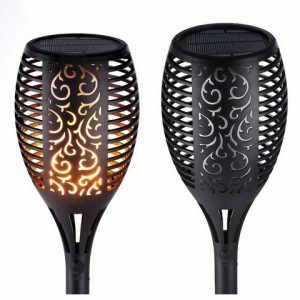 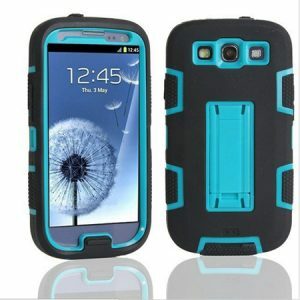 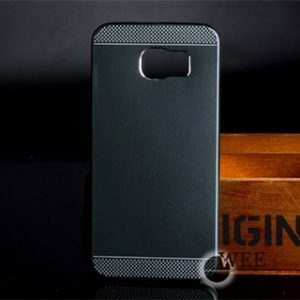 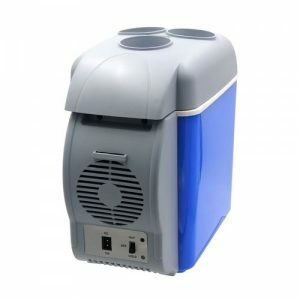 It is designed to provide an ideal fit for laptops with a screen size of 18 Inches. 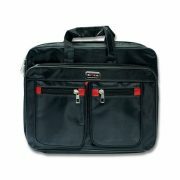 An adjustable shoulder strap is included for convenient carrying.